Long ago in feudal Japan, a young boy who (will come to be called “Jack,” voiced by Phil LaMarr) is given a sword by his father, the Emperor. This sword is the only weapon that can defeat a shape-shifting demon named Aku (the late, great Mako Iwamatsu), who has returned to threaten their people. Jack trains to confront this foe and nearly defeats him, but Aku creates a time portal and sends Jack far into the future. There he finds a world that’s dominated by Aku, who is now all-powerful. So Jack wanders this strange land, inhabited by robots, aliens, and all manner of strange creatures in addition to humans, assisting those made to suffer by his enemy and seeking the guidance anyone who can help him find his way back in time to defeat Aku once and for all. Few animated series of the last thirty years have been as artistically strong as Samurai Jack. Created and developed by Genndy Tartakovsky (whose work also includes Dexter’s Laboratory and the 2003 Star Wars: Clone Wars animated series), it’s meant as a kind of mash-up homage to classic Samurai films, Italian spaghetti westerns, the action cinema of the 1960s and 1970s, and Chuck Jones animation, with additional nods to Frank Miller. The series offers relatively simple dialogue, aggressive sound design, and a highly stylized artistic look. The characters are painted with few outlines in bold colors, backgrounds have strong texturing, the layouts use comic book-inspired split screens and panels, there’s ultra widescreen framing of select shots (à la Sergio Leone), and the editing shifts from long static shots and pans to ultra-fast cutting and time dilation. It’s gorgeous, memorable, and unlike anything that’s come before or since. The series debuted on the Cartoon Network back in 2001 and ran for four seasons. But its story was never quite finished, prompting Tartakovsky to return earlier this year on Adult Swim with a final season that completed Jack’s quest. Back when the show was first produced, Samurai Jack’s animation artwork and backgrounds were hand drawn and painted. This physical imagery was then scanned and combined digitally in a computer (via Toon Boom, Harmony, or similar animation software of the day) and finished to a master digital file (though I’ve been unable to determine what the final resolution was). When such a show is finished, all of that original artwork typically gets scattered to the wind. So for this Blu-ray release, the technicians likely went back to that original digital source, possibly upsampled it (or at least some of it), and did some additional digital stabilization and color timing work using modern tools. The resulting 1080p image retains the original 1.33:1 TV aspect ratio for the first four seasons. Many shots are so good that they almost look like full native HD. Other shots look softer and appear to reveal upscaling. It was fairly common at the time to add digital camera moves (think zooms and pans) to video imagery in post production. Of course, this has the effect of reducing resolution and causing aliasing issues. It was also fairly common practice at the time to add a little bit of edge enhancement into final video masters and you can see a bit of it here. 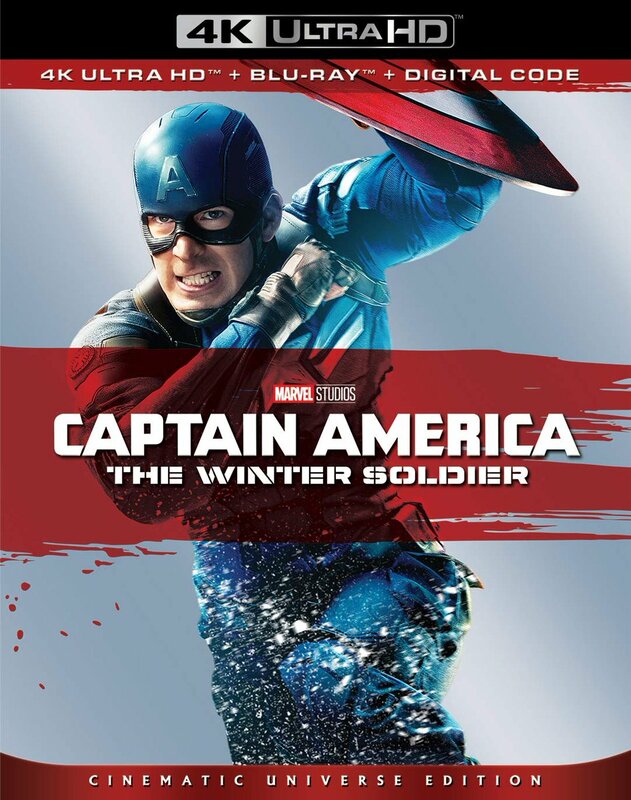 All of that said, however, this Blu-ray image is a noticeable improvement over the original SD cable broadcasts and the previous DVD presentations, which exhibited abundant compression issues. The overall detail is now tighter and more stable. The colors are all a bit bolder and more accurate. This image is not up to the level of animation done today and you can see the difference by comparing the quality of the first four seasons on Blu-ray in this set to that of the recently-produced fifth season (which was finished in full native HD and in 1.78:1 widescreen, with hand-painted artwork done digitally rather than with ink and paper). If I was going to give Seasons 1-4 a video grade by themselves, I’d probably give them a B-. Season 5 is certainly a solid A. So my overall video grade for this set is a B. All in all, not bad. Audio for Seasons 1-4 is included in the original English 2.0 Dolby Digital stereo. For Season 5, this becomes English 5.1 Dolby Digital surround. Even the stereo mixes impress with their clarity and staging, though the 5.1 really takes the sonic experience to the next level with a better creation of atmosphere and active surround panning. Optional English subtitles for the hearing impaired are also available on all 62 episodes for those who may need them. Unfortunately, significant extras from the previous DVD sets haven’t carried over for whatever reason. Missing from the Season 1 DVD set is the Original Animation Test (2:18) and Original Artwork (8:07). Missing from the Season 3 DVD are the commentaries on the “Birth of Evil” episodes (XXXVII and XXXVIII, respectively). And from the Season 4 DVD set, you’re missing Genndy’s Roundtable (53:00), Genndy’s New Projects (4:20), a Deleted Scene (1:16), and Samurai Jack Promos (4:02). There was also a Samurai Jack: The Premiere Movie DVD release from 2001 (essentially the first three episodes of the series, plus Episode XI) that included Behind the Sword (10:03), Samurai Jack Archives (8:13), and a DVD-ROM screensaver and game. The lack of the ROM content isn’t surprising, but why all of the video-based material didn’t carry over here to Blu-ray is puzzling, unless it was simply due to disc space issues (each complete season is included on a single BD-50 disc). Of course, this means that you need to keep the DVDs to retain all this content. 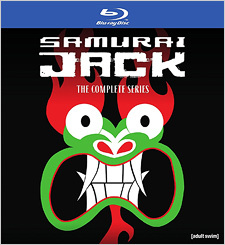 The Blu-ray does add a couple of things though: The package includes a paper insert with a Digital HD copy code for the series, as well as a metal art print featuring Aku and Jack locked in battle. The slipcase packaging is also quite sturdy and nice, featuring bold artwork with a subtle metallic sheen. Samurai Jack is a fantastic animated series that ranks highly among the best ever produced and its recent return served as a thrilling and highly-rated conclusion. There is no doubt whatsoever that this series has never – and probably will never – look better than it does here on Blu-ray Disc. To be fair, the image quality of the early seasons is not perfect and some of the previously created extras are not included here. 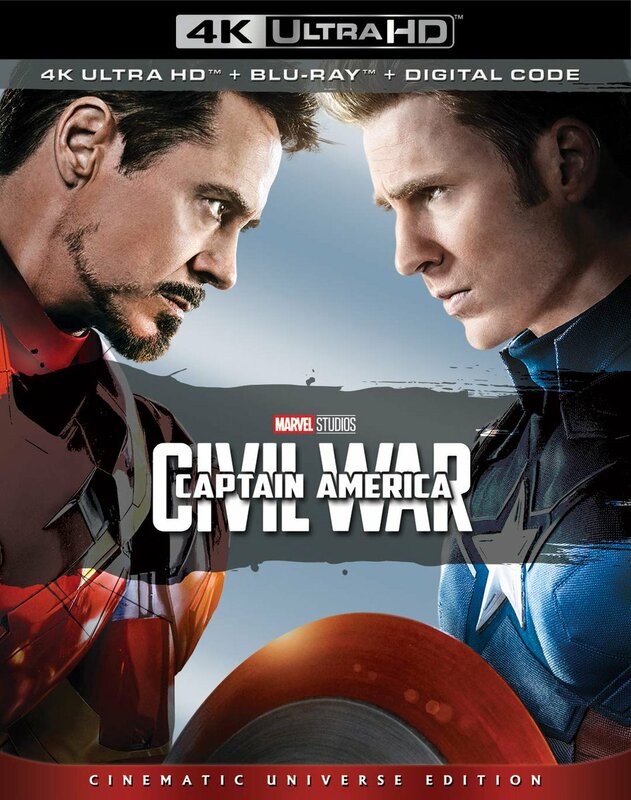 But if you love this show like we do, this Blu-ray represents a worthy upgrade. Our recommendation for fans of Samurai Jack is absolutely not to miss this set… but definitely try to find a good sale price.